Basmati, the scented pearl, tops India’s list of culinary riches. Yet the supremacy of the long-grained, polished white rice is a fairly modern phenomenon. 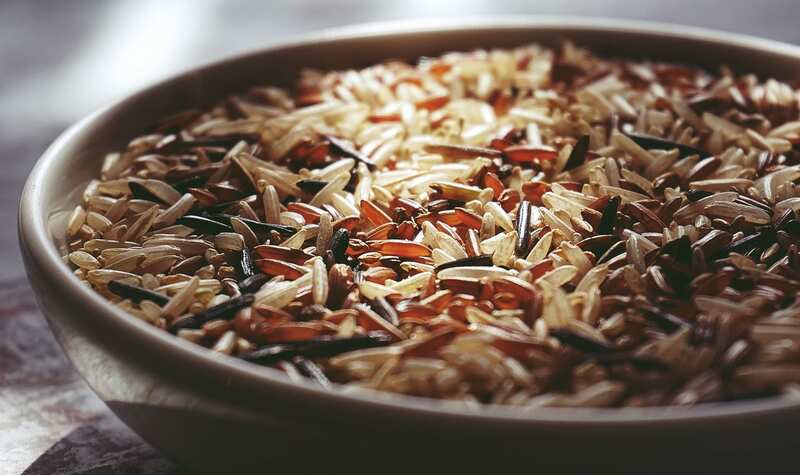 Historically, every Indian region has had strong cultural preferences for its indigenous rice varieties, collectively referred to as desi dhaan. Food historian KT Achaya notes in his ‘Indian Food: A Historical Companion’ that innumerable names turn up in Sanskrit literature after the first mention of rice in the Yajurveda; summer rice types like graishmukha and anu, and rainy-season varieties like varshika and vrihi. The most lavishly praised was a winter variety called mahashali. This plump rice, grown in Magadha, was reserved for royalty and supposedly served to Chinese pilgrim Xuanzang during his stay at Nalanda in the 7th century. These early cultivars continued to evolve over the ages, giving every state its trademark grains. Quick-cooking ambe mohar from Maharashtra is prized for its beautiful smell, while sticky, fragrant gobindobhog from West Bengal shines in a plate of payesh. There is the cancer-fighting chak-hao from Manipur that gives Manipuri kheer its deep purple hue, and the coarse, red-streaked matta from Kerala completes a sadhya. The aromatic, slim-grained seeraga samba from Tamil Nadu is the sine qua non of Dindigul biryanis. Happily now though, the tide is turning in favour of native species, thanks to the pionering efforts of rice conservationists, plant researchers and local farmers who are developing grassroot solutions to reverse the loss. Rice warriors like West Bengal’s Debal Deb, Manipur’s Potshangbam Devakanta, and initiatives like Kerala’s Thanal Agro-Ecology Centre are growing thousands of forgotten varieties of paddy and giving the seeds away to farmers, thus helping preserve what Deb calls “folk” rice. The growth of e-commerce websites and organic stores has helped bring these treasures to consumers who are discovering their unique benefits, cooking properties and flavours. Nutritionists can’t stop singing their praises. Unlike, polished rice, which loses much of its essential nutrients during processing and milling, red and black rice are nutritional powerhouses. 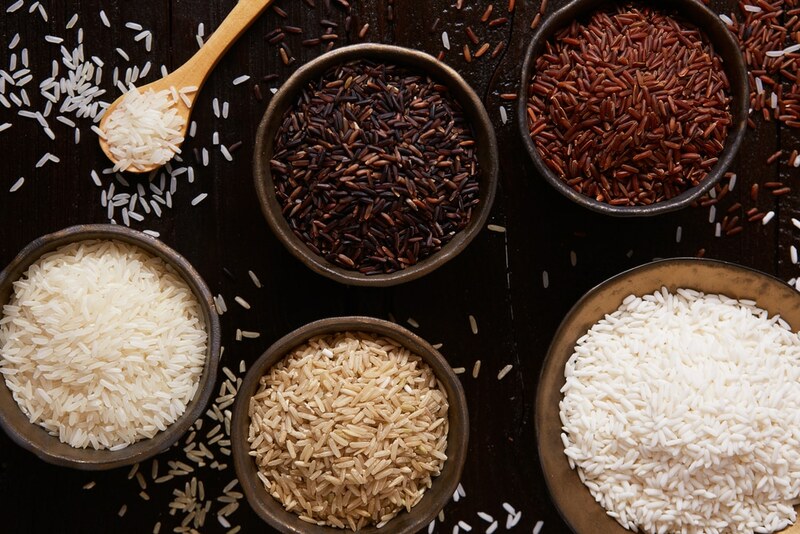 Kavita Devgan, Delhi-based nutritionist and author of ‘Ultimate Grandmother Hacks’, says that red rice is a rich source of zinc, iron, calcium, magnesium, B vitamins like B1, B2 and B6, potassium and manganese. Black rice, which delivers higher protein, fibre and nutrients than any other rice type, is known to be liver detox food. Both red and black rice have a flavonoid called anthocyanin, which acts as an antioxidant and LDL cholesterol cutter. And having low glycemic indices, they are better for diabetics. Excited by their unique textures and flavours , chefs, food bloggers and home cooks are giving these ancient grains a chic makeover. Chef Sabyasachi Gorai does a purple rice and red spinach risotto using purple rice from Meghalaya at his Pune restaurant Mineority. 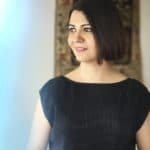 Megha Kohli, his head chef at Delhi’s Lavaash by Saby enjoys working with gobindobhog for its heavenly aroma and uses it in her grape vine leaf-wrapped meat dolma. “It has a beautiful sweet and buttery flavour that is great on its own and also goes really well with meats and vegetables,” vouches Kohli. Chef Seefah Ketchaiyo of Mumbai’s The Blue finds the texture of sticky red rice from the northeast ideal for making Thai mango sticky rice, while Assam-based Chef Kashmiri Barkakati Nath, likes the crunch of kumal sawal, which requires no cooking, in salads. 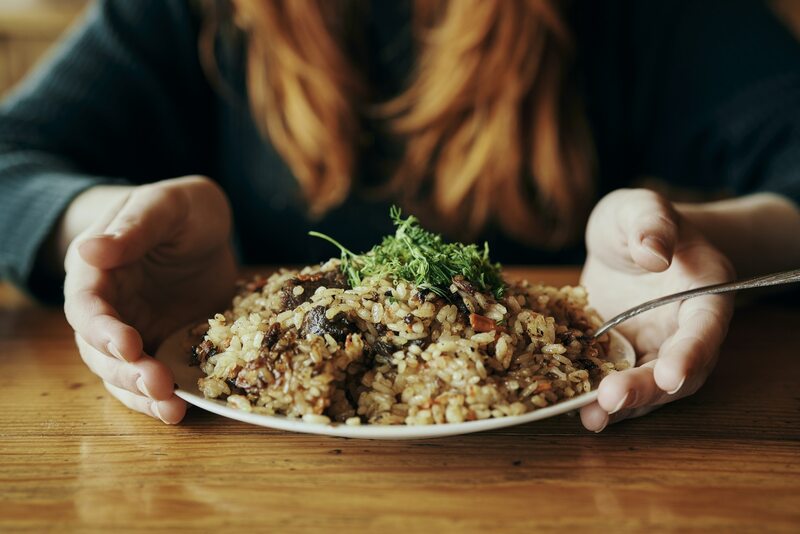 Chef Jerry Thomas, culinary head at Pizza Express, recommends the Assamese royal black rice, which he describes as “a microcosm of Mother Earth itself,” for its versatility – it works wonderfully in regular rice with dal, risottos, porridge, pancakes, dosas and noodles. Chef Ruchira Hoon Philip swears by her burrito bowls made using seeraga samba at Delhi’s Piano Man. Such experiments deserve kudos. By making our heirloom grains desirable, we are keeping them on plates and in production. They aren’t merely calories and starch. Every bite revives identity, roots, healthfulness, diversity, seasonality and sustainability. Sona Bahadur is a food writer and curator. She is the former editor of BBC Good Food Magazine.